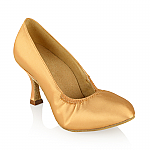 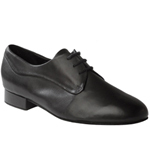 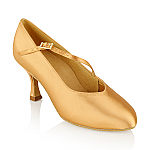 Periodically we have brand new Ray Rose Dance Shoes that we want to clear. 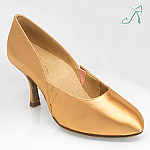 Can be a range of Womens Ballroom Dancing Shoes to Mens Latin Dance Shoes; whatever it may be it is a once off bargain on these selected Discounted Dancing Shoes not to be missed! 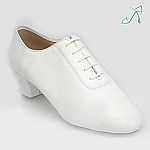 Please Note: Our Discount Dance Shoes are only available whilst stocks last and voids our exchange & returns policy which can be viewed here.